2-story Townhouses with 3 Bedrooms, 1752 Sq ft of living space, 2 Full Baths and one-car garage per side. 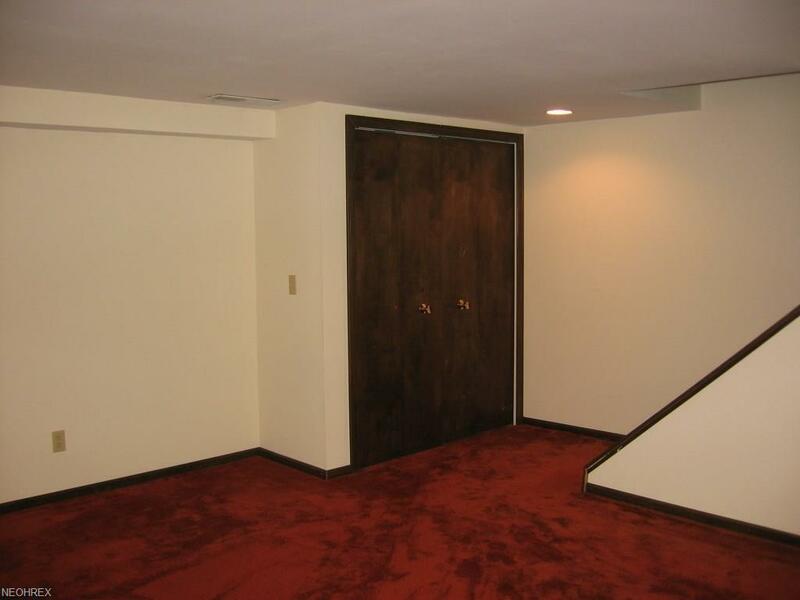 Finished Basements offer third bedroom or office PLUS Rec Room. Live in Meyers Lake Village with Access to the Private 144 acre Spring-fed Lake with Seasonal Boat Dock Options. Sunken California Family Room has gas Fireplace with Slider to Private Patio. Large Eat-in Kitchen with All Appliances. 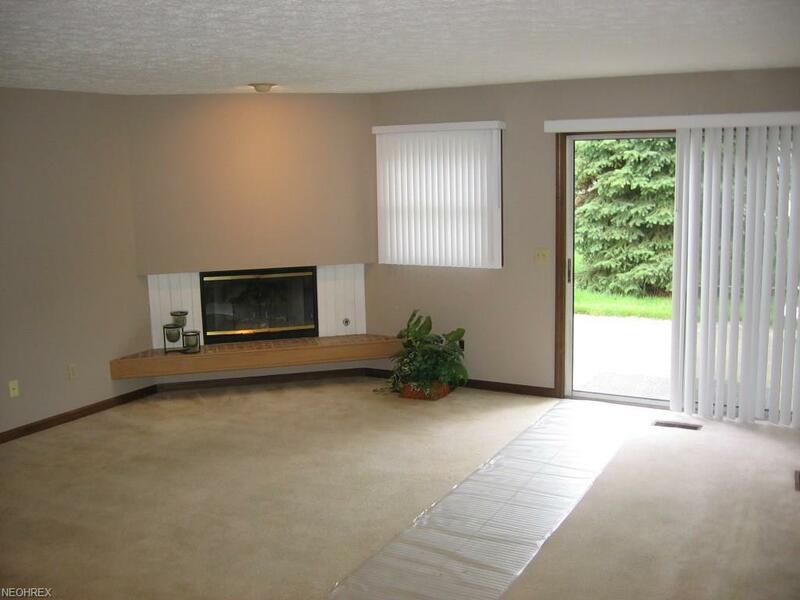 Spacious Living Room has crown molding. 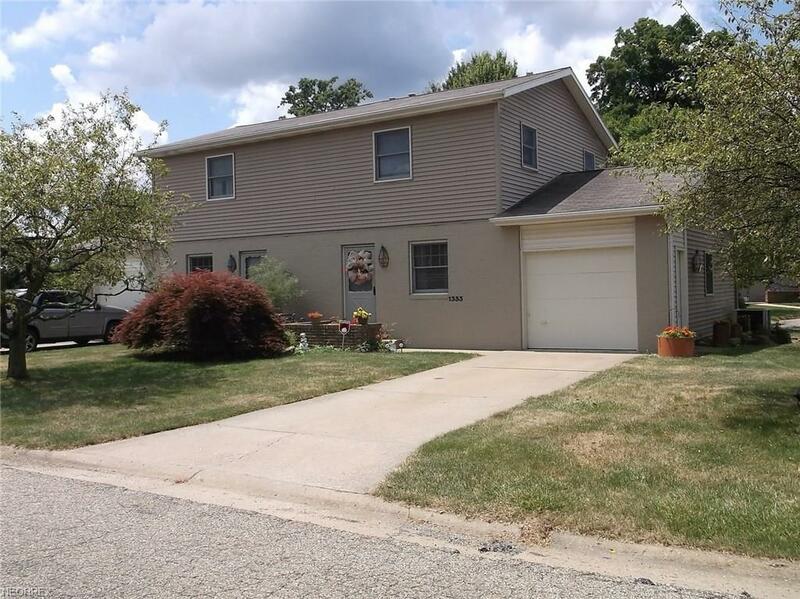 Garage has Pull-down Staircase for Attic Storage; side access door; Window and garage door opener.Each laundry Room INCLUDES Washer/Dryer; Utility Sink & Water Softener. Property has concrete driveways for long term durability and low maintenance. 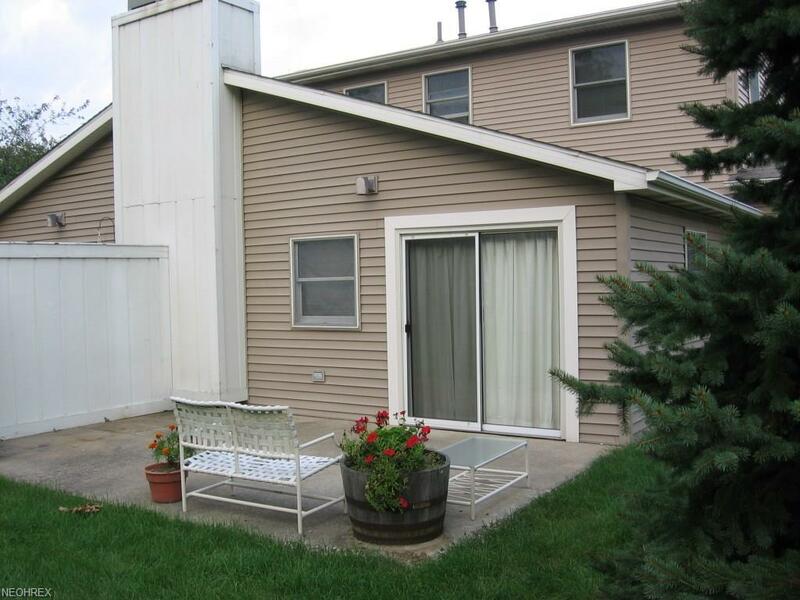 Both sides are currently rented with long time tenants! This is a great opportunity for investors or Residential buyers. These properties are being sold "As Is" and have not been on the market in 30 years! Homes with lake privileges don't last long at Meyer's Lake so come see this listing before it is gone.